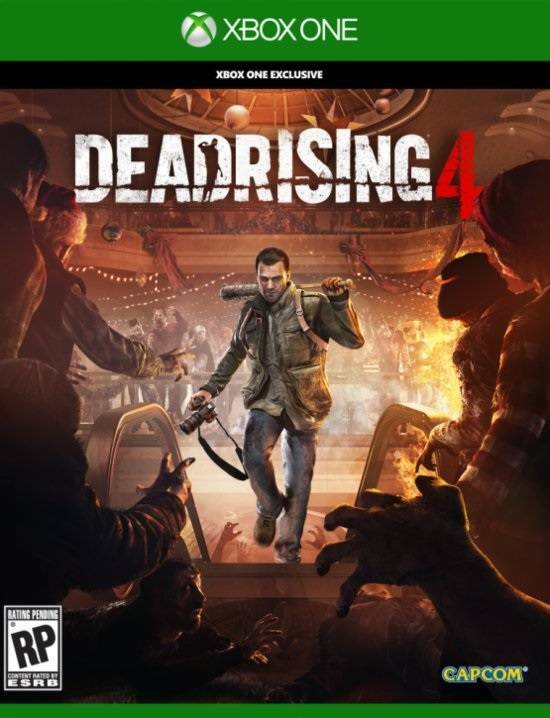 Dead Rising 4 marks the return of photojournalist Frank West in an all-new chapter of one of the most popular zombie game franchises of all time. All of the classic hallmarks of the ground breaking series return, including a huge array of weapons and vehicles players can combine to combat the horde ranging from the practical – to the practically insane. Players will also enjoy ambitious new features including new zombie classes, EXO Suits, and 4-player co-op multiplayer. 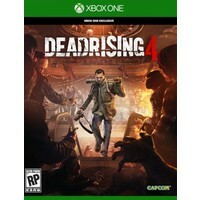 With intense action and an unmatched level of weapon and character customization, Dead Rising 4 delivers a heart-pounding experience as players explore, scavenge and fight to survive in an epic open world sandbox. 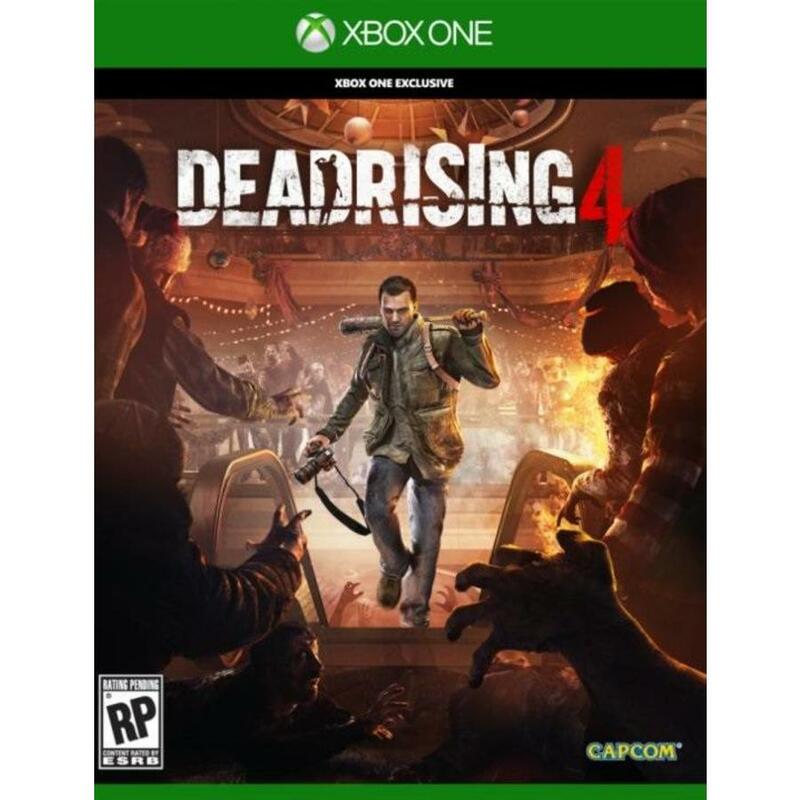 Available this holiday on Xbox One and Windows 10.